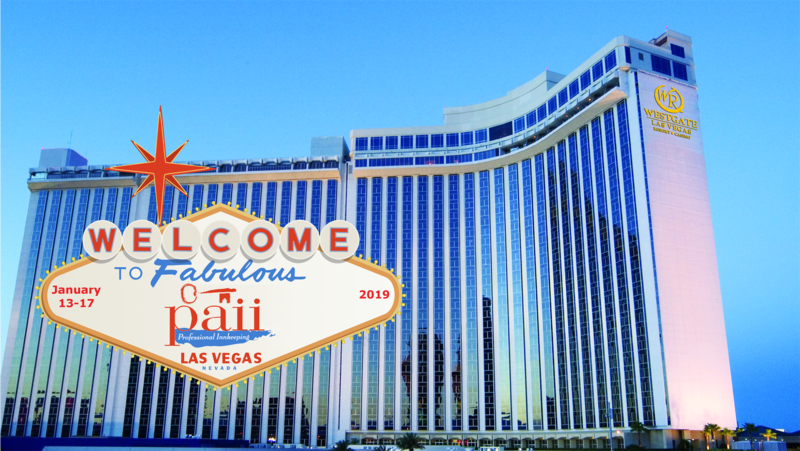 Join us at the Westgate Resort & Casino in Fabulous Las Vegas for the 2019 PAII Innkeeping Conference and Trade Show. 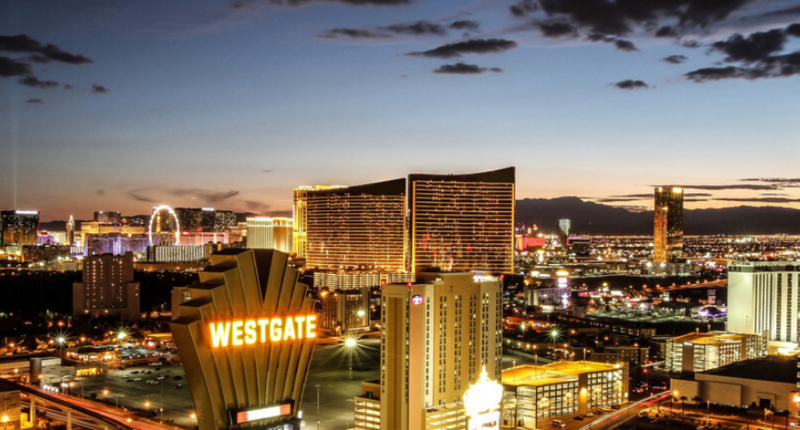 You will experience three full days of education, networking, and all the fun nightlife that Las Vegas has to offer. The Conference Registration includes beverages available during the sessions, lunch each day with other Innkeepers and Vendor Affiliates, a Welcome Reception on Monday Night, January 14th, full access to every educational session, and the best Trade Show in the Innkeeping Industry. The $69.00 (plus tax) PAII Room Block at the Westgate Resort is open until December 22, 2018. Parking is Free at the Westgate. A $33.99 "Resort Fee" per room will include a breakfast voucher each day for each attendee at the Westgate's Fresh Buffet. 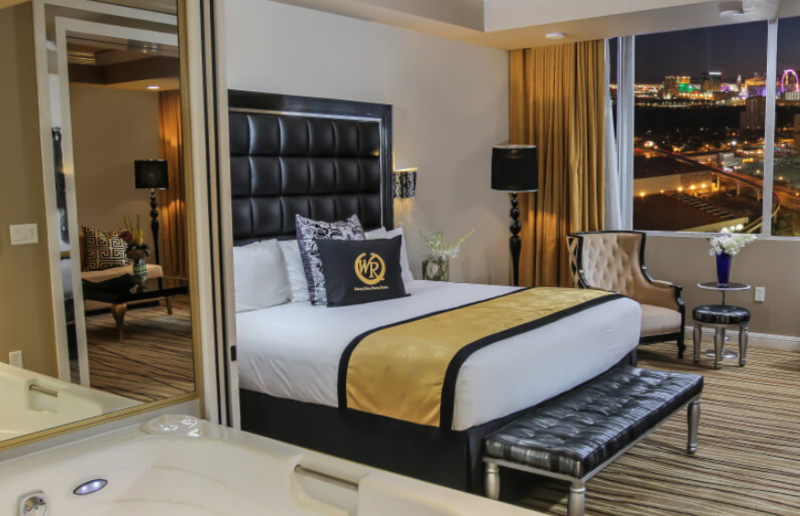 Each room will be an Upgraded Signature Room at the Westgate. The 2019 PAII Innkeeping Conference and Trade Show begins with an opening night reception in the Trade Show Marketplace, with all of our innkeepers and exhibiting vendor affiliates, on Monday, January 14th at 6:00 PM.